We all hit unexpected bumps in our life. They are difficult and unpleasant, but we can usually buckle down and get past them. Then there are “bumps” which would be more accurately called mountains; they are so overwhelming and intense that they leave you feeling completely alone and helpless, wondering if you will ever be able to recover. When you find yourself trapped in a long, dark, cold tunnel, how do you continue to walk forward with the hope that one day you’ll emerge again in the light and warmth of the sun? Life will take you through unexpected places. Holding on to faith and hope when you are walking through those joyless, desolate places can be hard. 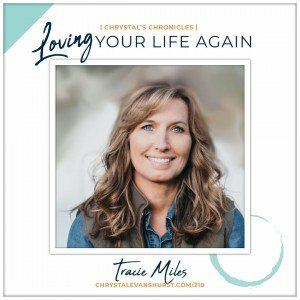 I’m so grateful for author and speaker, Tracie Miles, and her message of encouragement. Tracie has been through one of these hard places and made it to the other side. After twenty-six years of marriage, Tracie’s life changed unexpectedly when the relationship with her husband ended in divorce. With no desire from her husband to reconcile, Tracie found herself terrified about her future and unsure how to navigate the new course her life had taken. A while later, worn down by the undesirable situation she was in, Tracie decided that she was tired of being unhappy. She knew that even though she couldn’t make her life look the way it did before, it was still within her power to love her life again. Right now you might be feeling like you are drowning from a storm that is raging in your life. You may be thinking that unless God calms the waters, the waves of life are going swallow you up. It may be a divorce or some other great loss or difficult change. We all have been through or will go difficult circumstances. Be encouraged — even though you may have to get in a new boat, you can choose to love life again. You may have to learn to enjoy new things, new people, and new places, but you’ll get through this. It will be hard, but you will be okay, and God will get the glory for every single part of your story–even, if not especially, the parts of it you would prefer to forget. I’m so thankful to Tracie for her transparency about the painful yet transformative parts of her story. I hope that, as you listen, you are as encouraged as I was. 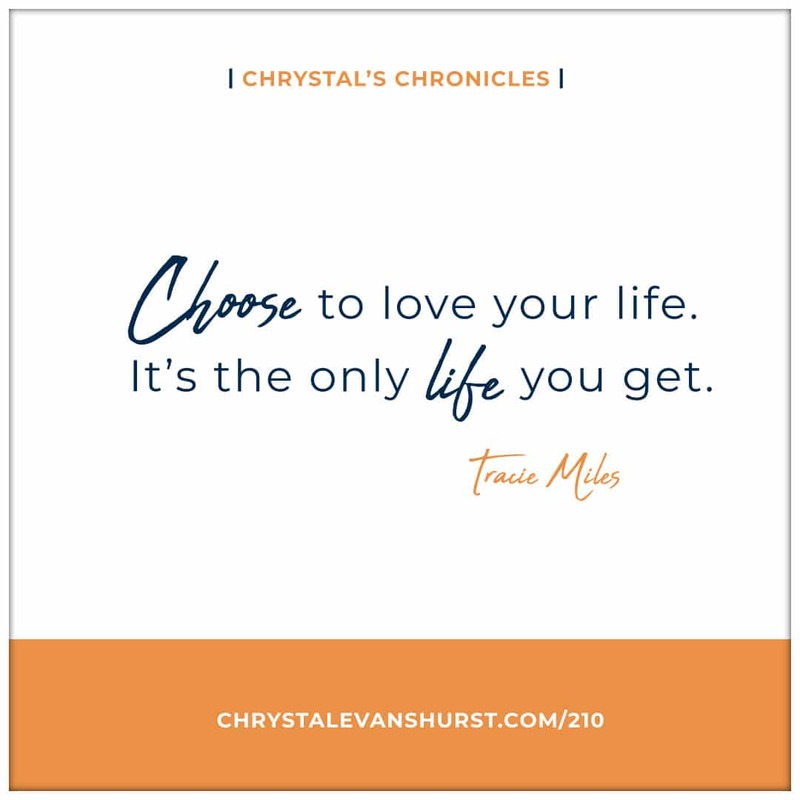 Even if life isn’t hard for you right now, Tracie’s message will help you choose to love your life today a little more than you did yesterday and perhaps strengthen you for future trials. Want to find out more about Tracie Miles? 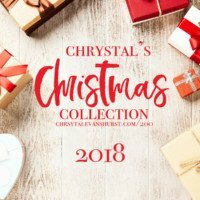 Connect with her on Facebook, Instagram, Twitter or on her website. Grab my latest books She’s Still There, 28 Days of Prayer, or Kingdom Woman! Did you miss Episode 209?! Click here to hear my conversation with my cousin, Clarise Cannings about Living as Healthier You. Interested in supporting the content I create? Learn about becoming a co-producer! When you encounter difficult times, hat things do you do to get back to loving your life? Does Tracie mention any strategies that you would like to use in the future? 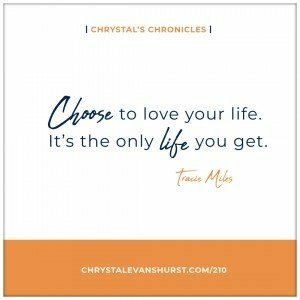 Are you struggling with loving your life? What thought patterns do you need to change in order to have a better perspective on your situation? What unexpected change have you made it through recently or in the past? Share it down below, so we can celebrate with you! I am trying to enjoy my life in the moment, but I struggle. It has been a long time since I have been fully living. It just feels like I am going through the motions of living without actually living. Somewhere I lost myself, honestly I may have never known myself.Even just typing that truth hurt. I’m sorry. I understand that feeling. Have you read She’s Still There? If not, my book may help. I share contact to help you live moments that matter. Keep listening. Follow the SST Instagram page for inspiration and motivation. Praying for you today Michelle. I have both the book and study guide. I had been apprehensive about starting but today I began. Since the study guide refers so much to the video potions I will purchase the downloads from Vimeo.